According to a recent study in Nature Biotechnology, a significant leap has been made towards the curing of blindness. Using stem cells, researchers at the Moorfields Eye Hospital and University College London claim that the part of the eye which actually detects light can be repaired. An animal study revealed that it could be done, and human trials are now a realistic prospect. Experts described it as a “significant breakthrough” and “huge leap” forward, and for good reason. In the past, stem cell research has shown that the photoreceptors in the eye that degrade over time can be kept healthy and alive longer. 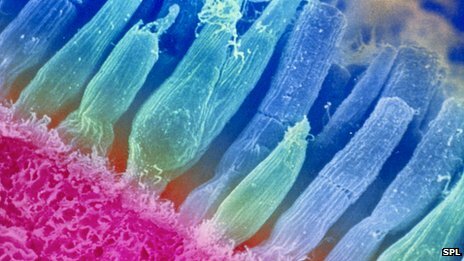 But this latest trial shows that the light-sensing cells themselves can be replaced, raising the prospect of reversing blindness. 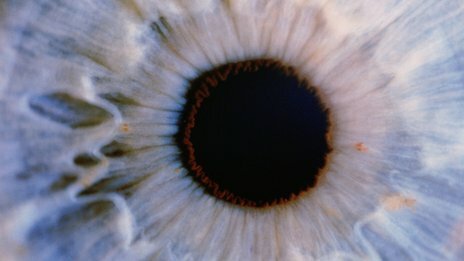 The Moorfields research team used a new technique for building retinas in the laboratory, collecting thousands of stem cells, which were primed to transform into photoreceptors, and injecting them into the eyes of blind mice. The study showed that these cells could hook up with the existing architecture of the eye and begin to function. However, with ongoing trials, the results remain limited. Of the 200,000 or so stem cells injected into the eyes of the blind mice, only about 1,000 cells actually hooked up with the rest of the eye. Still, the margin for success and the fact that they were able to rehabilitate receptors thought to be dead was quite the accomplishment. 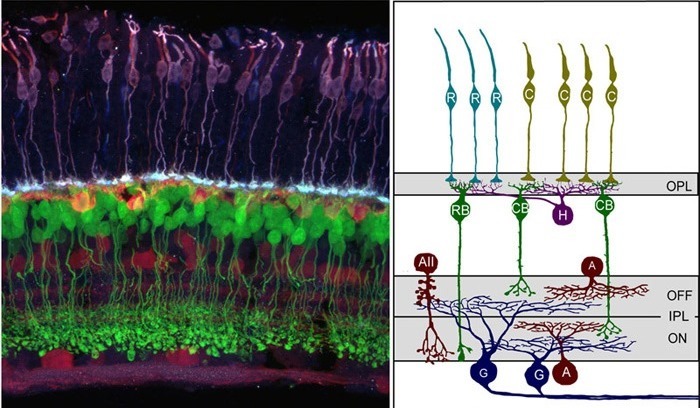 This is a real proof of concept that photoreceptors can be transplanted from an embryonic stem cells source and it give us a route map to now do this in humans. That’s why we’re so excited, five years is a now a realistic aim for starting a clinical trial. The eye remains one of the most advanced fields of stem cell research, with clinical trials aiming to correct macular degeneration, astigmatism, and other degenerative and inherited traits. And compared to other fields, like neurological disorders and impairments, it is a relatively simple one. Hence, much less cells would also be needed to make a difference, as opposed to other organs, like a failing liver or kidney. Whereas reversing something like dementia requires stem cells to hook up and repair far more cells across the brain, light sensing cells are easier to deal with, since they only have to pass their electrical message to one or more cells. What’s more, the immune system is relatively weak in the eye, which means the chances for stem cell rejection. I think they have made a major step forward here, but the efficiency is still too low for clinical uses. At the moment the numbers of tiny and it will take quite a bit of work to get the numbers up and then the next question is ‘Can you do it in man?’ But I think it is a significant breakthrough which may lead to cell therapies and will give a much expanded knowledge on how to cure blindness. In short, the results are encouraging and human trials could begin within five years. And given the likelihood for success, blindness could very become a thing of the past within a decade or so. It’ll make Daredevil much more boring though. Yeah… don’t think superheroes are likely to be effected by this breakthrough. Especially when they have chemically-enhanced sonar, or whatever the hell he had! But if there are any movie adaptations in the future, they may have to account for how in an age where blindness can be cured, Daredevil is still blind. And from what I hear, there’s a chance old Hornhead may be included in the Marvel Cinematic Universe now that the rights to him have reverted back to Marvel and Disney. One I think I might’ve inspired. I’m pretty sure I told you on some article or another that with all the scientific advances in today’s world, sci-fi writers are running out of subject material, and you used that to inspire an article on some sort of barrier or threshold that could be passed in the future. Yeah, something about a singularity. Yes, but I don’t remember reading an article about it. Mainly I just blabbed about the singularity and how it would turn all that fiction into reality. While I got you, I’m finalizing the zombie hunting characters and am working on Ghost’s backstory. In 100 words or less, could you tell me what happened to him? Don’t forget the Revengers as well! Oh I won’t. I got the conclusion in the works, just gonna take some time with everything else.